Audi's A3 TDI sedan became the automaker's second clean-diesel vehicle offered in North America with the 2010 model year, following the Q7 TDI. 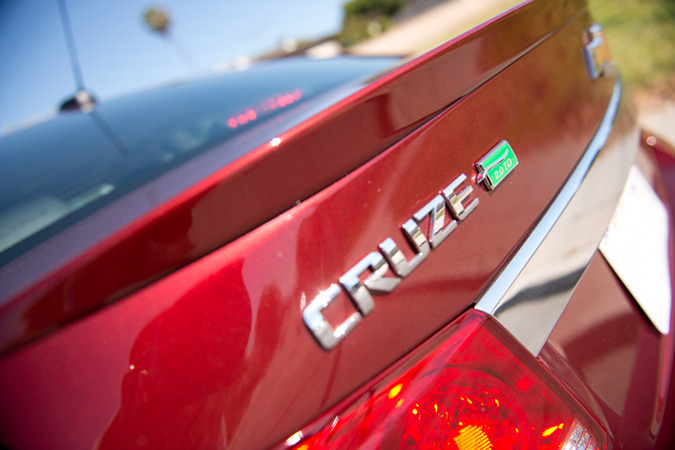 The front-wheel-drive sedan powered by a 2.0-liter inline-four offers an EPA-rated 43 mpg highway. Read our driving impressions here. Photos by Vince Taroc. 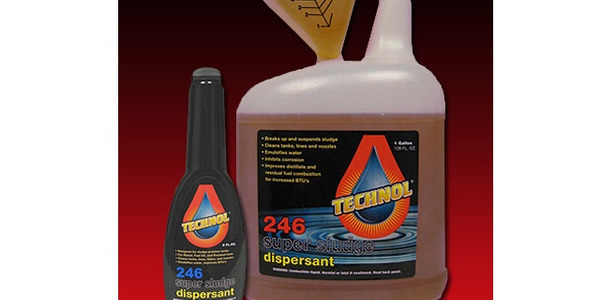 Dieselcraft's Technol 246 is a fuel additive that penetrates and dissolves diesel sludge buildups to solve filter plugging problems in diesel fuel tanks. 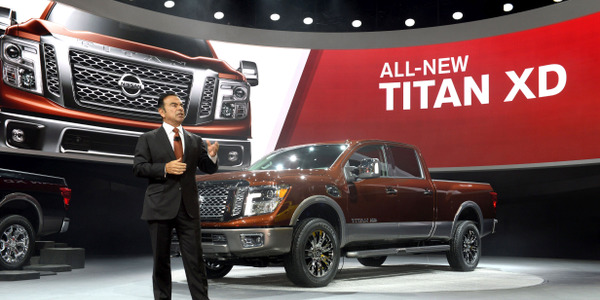 The 2016 Nissan Titan XD, which offers a Cummins 5.0-liter turbo diesel V-8, made its world debut at the North American International Auto Show in Detroit. Nissan is refreshing its full-size pickup, which will enter its second generation. Read more here. 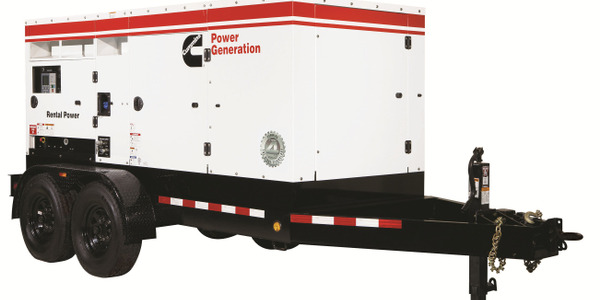 Innovative Products of America (IPA) expands its line of Fuel Management Equipment with the DEF Transfer System (#9070), powered by a rotary diaphragm pump (9 GPM 120V/AC). 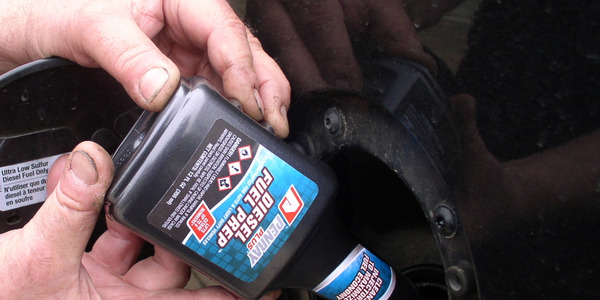 France has announced plans to phase out diesel fuel in consumer vehicles beginning in 2015. The automaker's new pilot plant in Dresden, developed in partnership with Climeworks and sunfire, will produce diesel fuel from water, carbon dioxide, and green electricity. 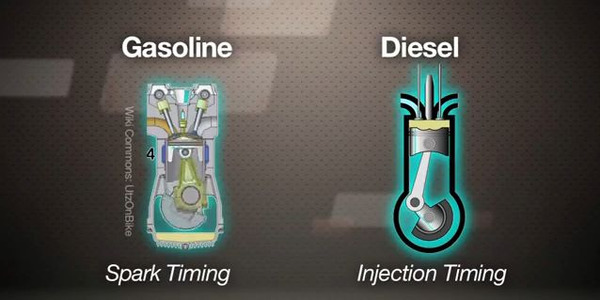 CNET explores the resurgance of diesel vehicles. Diesel vehicles were once scorned in the U.S. and adored in Europe. They now have the unfair tag of being dirty and inefficient. 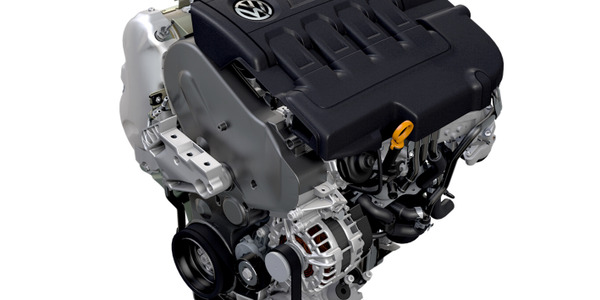 Called the EA288, the 2.0L four-cylinder TDI Clean Diesel engine is all-new for 2015. The new engine will power the 2015 Golf, Beetle, Beetle Convertible, Passat, and Jetta, all of which are set to arrive in dealer showrooms in the second half of 2014. 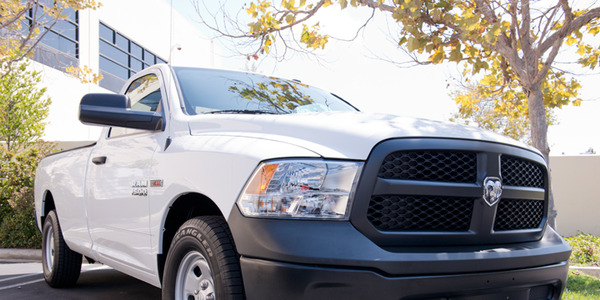 Ram's 1500 EcoDiesel breaks new ground as the first quarter-ton pickup truck offered with a diesel engine. 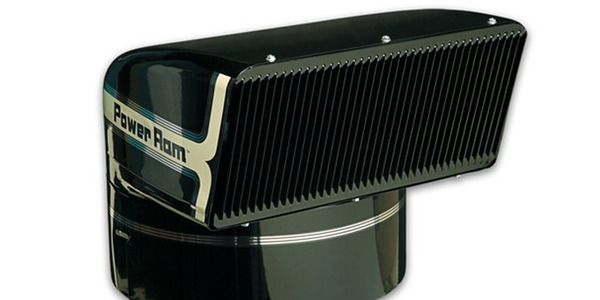 Ram shipped the pickup in late February to strong demand. 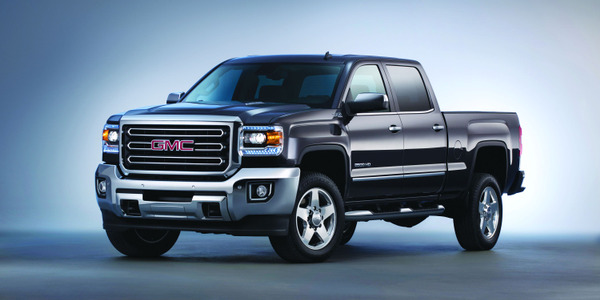 It's available in several configurations, including this base model with a standard cab. 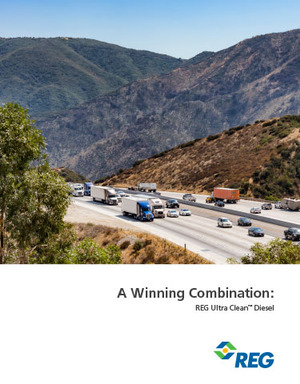 Read our driving impressions of the Ram 1500 Tradesman EcoDiesel here. Photos by Vince Taroc. 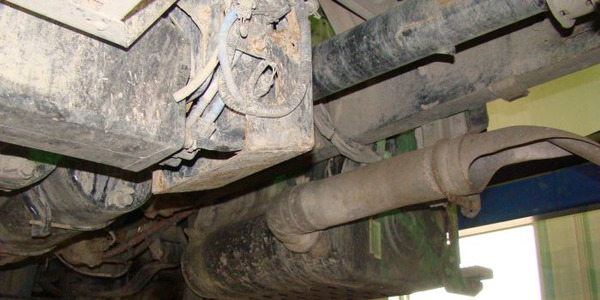 Maradyne's Turbo precleaners are designed to remove airborne debris from the incoming air before it enters the air induction system of the engine of a vehicle or piece of equipment. The precleaners help reduce downtime, increase efficiency, and lower maintenance costs, according to Maradyne. 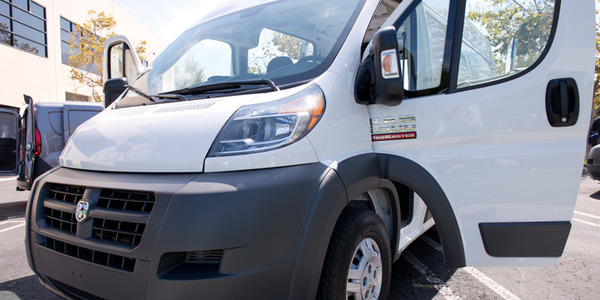 Ram Truck brought two ProMaster 2500 full-size vans, a ProMaster City compact van, and a 1500 EcoDiesel pickup to Bobit Business Media on Aug. 21 as part of a presentation given by Robert Hegbloom, the head of Ram Truck. Photos by VInce Taroc. The Penray Companies, Inc. has introduced two new products that will help owners of diesel-powered cars and light trucks optimize the performance and economy of their vehicles -- Penray Plus Diesel Fuel Prep and Penray Plus Engine Oil Treatment.